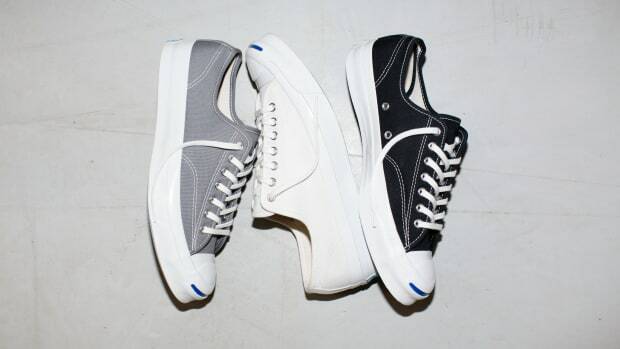 What could possibly make the Jack Purcell even better? How about a a pair of Purcells that you can wear in the rain? 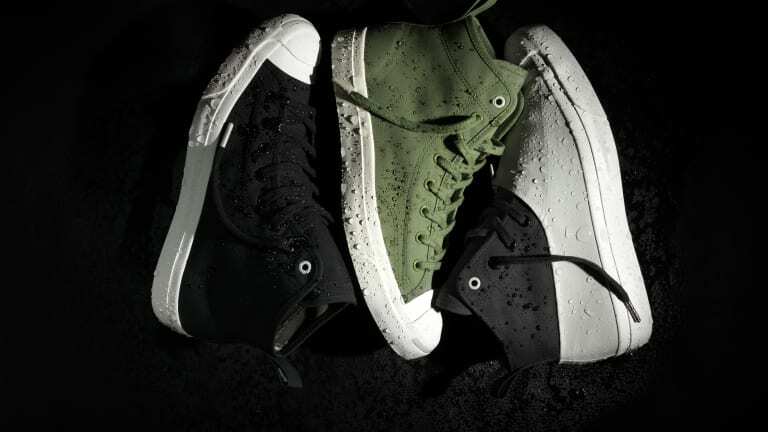 Converse and Hancock have teamed up once again to update the Purcell and this time they&apos;re coming out with a new version of the mid-top style called the Wetlands. The galosh-inspired shoe features a rubber lower piece colored in Hancock&apos;s signature grey. 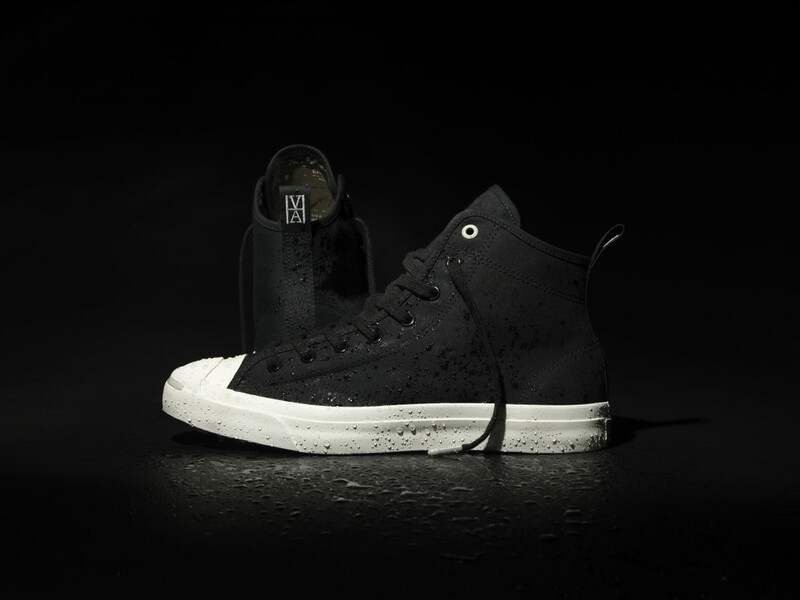 The upper is also made from a dual layer vulcanized textile for another layer of protection from wet weather. 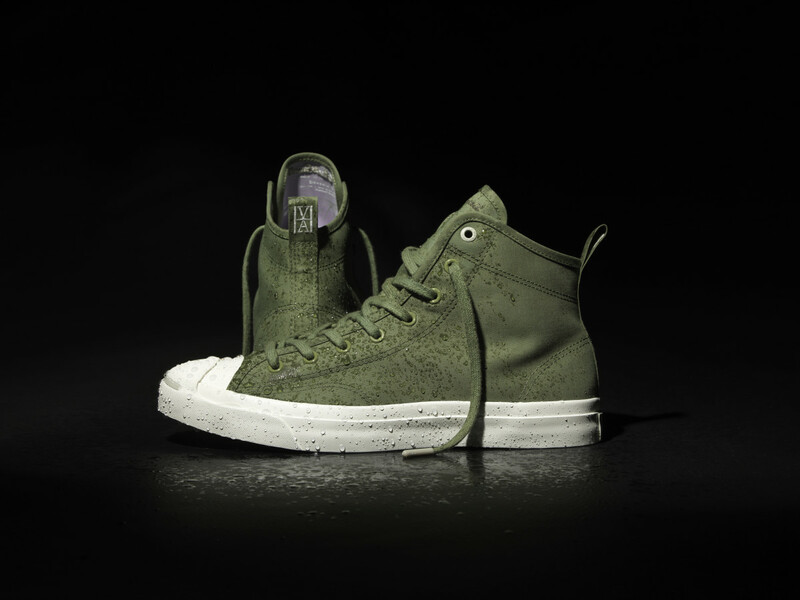 The shoe will be available tomorrow at Converse.com and select retailers including Gentry in New York, Bodega in Massachusetts, Shoe Biz in San Francisco, Kicks Sole Provider in Los Angeles and Saint Alfred in Chicago. The Jack Purcell Signature, now in leather. 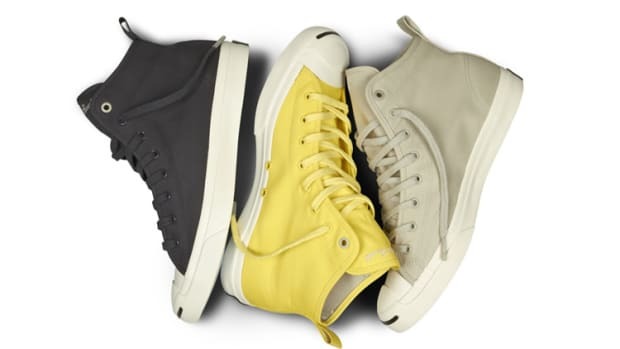 Converse refreshes an all time classic.